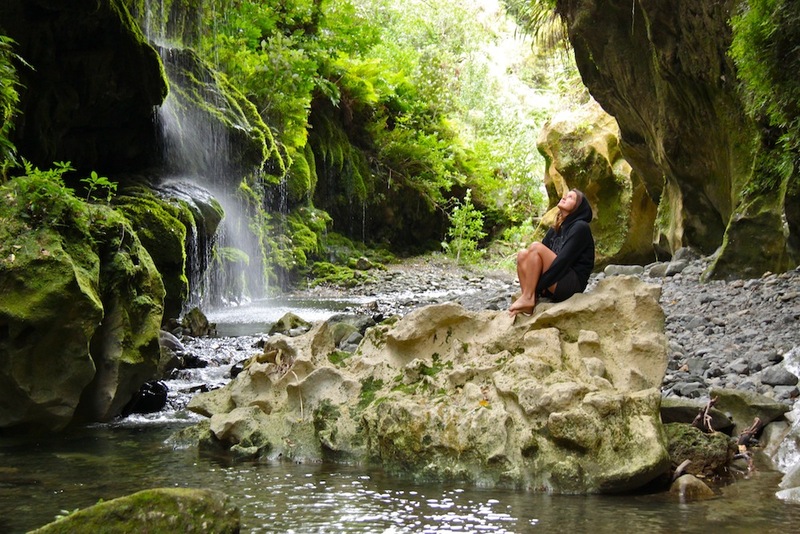 The Wairarapa, or “Glistening Waters”, is a region in the North Island named by the Maori people for its stunning rivers and lakes. In three days, I caught only a glimpse of the Wairarapa’s beauty. I took an unexpected hike into Patuna chasm, a limestone wonderland of stalactites and greenery that passes through pine forests and rolling farmlands before delving into the deep chasm. The trail cuts into river and forces its hikers to splash through the dark tunnels and towering walls of moss and fern. In the end, we had to swim our way out – an adrenaline-pumping ending to this little adventure. We also spent a sunset at Lake Ferry over some famous fish & chips and road-tripped to the rugged coast of Castle Point on a blustery afternoon.